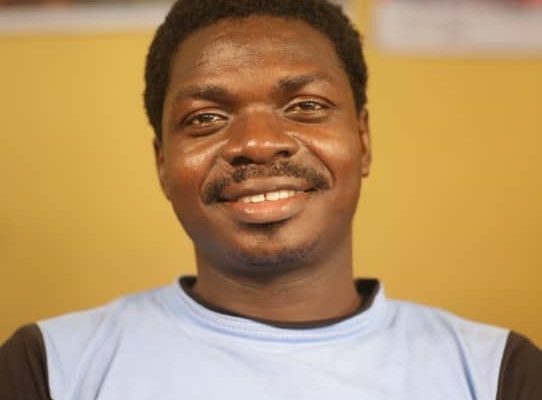 The Faith-Based film maker and continuity expert, Ayo Cineman Olaleye has affirmed that everyone who makes Christian films is to be addressed as Faith-Based film makers and not Gospel filmmakers. Olaleye stated this recently in an exclusive interview with Gospel Film News in Ogun State. The Continuity Manager Expert who preferred to be addressed as Faith-Based filmmaker disclosed that he loves Faith-Based because that is what he is, adding that he preaches the Christian faith and that reminds him that he is working by faith. “The scripture says now the just shall live by faith. The term Christian has even been bastardized: when you say you are a Christian, people will still ask you more questions. So, when you say you are a Christian film maker they will just say mediocrity! because that’s what it stands for. So, when I was coming into the industry I thought I should come with the Faith-Based and this is the name given to some Filmmakers abroad. “For me it reminds me that I live by faith and I make my productions by faith. When I want to do my production, I draw my budget and part of my budget is faith. So, I add faith to my budget. There are times that I spent money but I spent faith more than the money. By the time the film is out and people say ah your film is good, the faith I spent is more than the money,” he said. 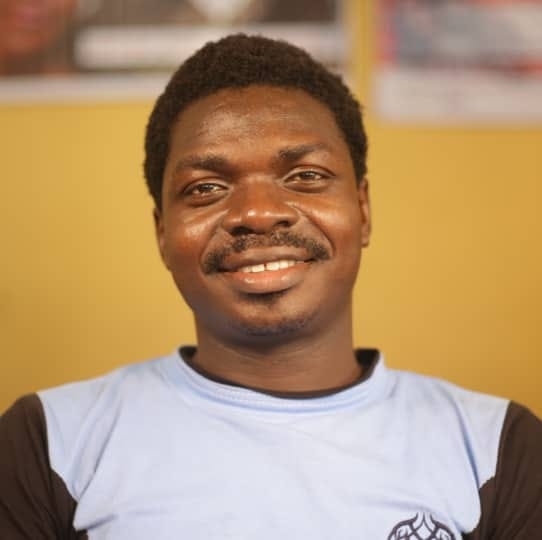 Olaleye frowned at filmmakers who want to do production thinking such project is too big for them and wants to do it in a little way, even when God is telling them to jump into the sea and the production will be done. “The bible says ask and it shall be given. That is faith,” he concluded.